2329 Center Street Boyne Falls, MI. 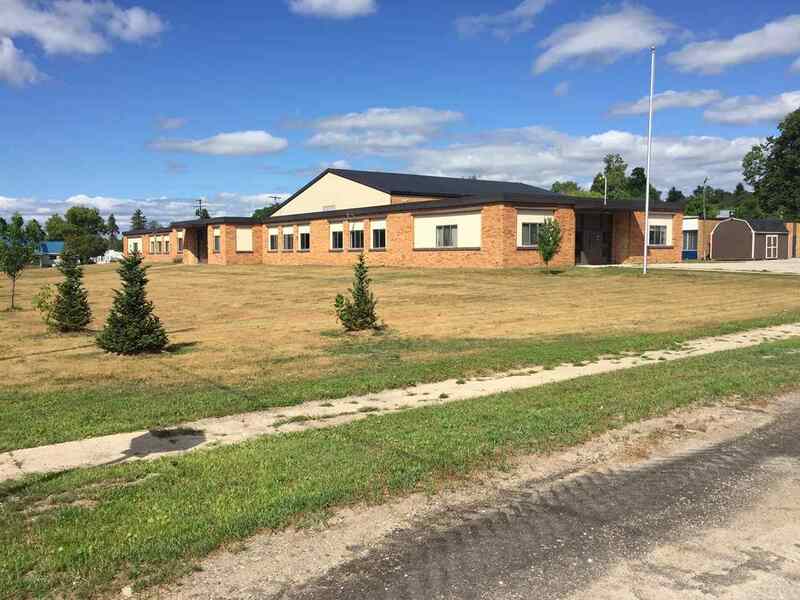 | MLS# 456110 | Commercial Real Estate in Petoskey, Emmet County MI. Petoskey Homes for Sale, Property Search in Petoskey.